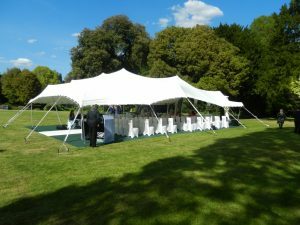 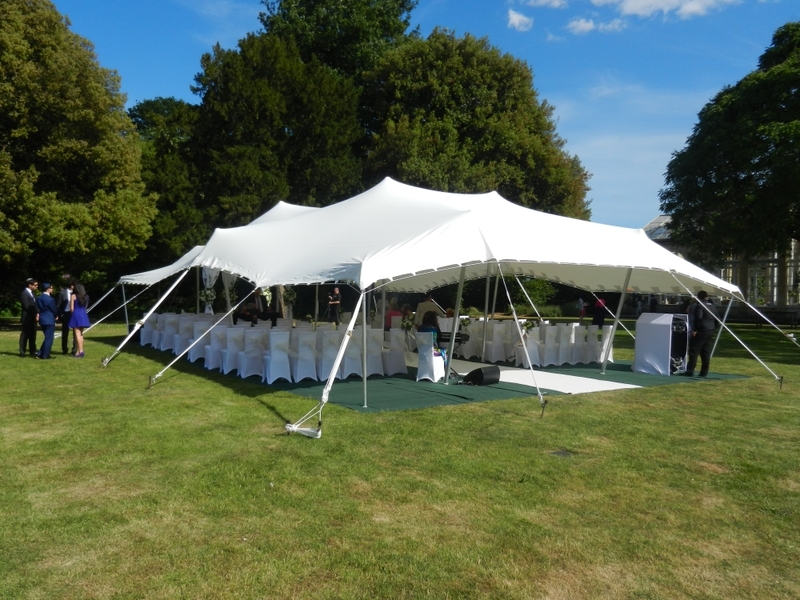 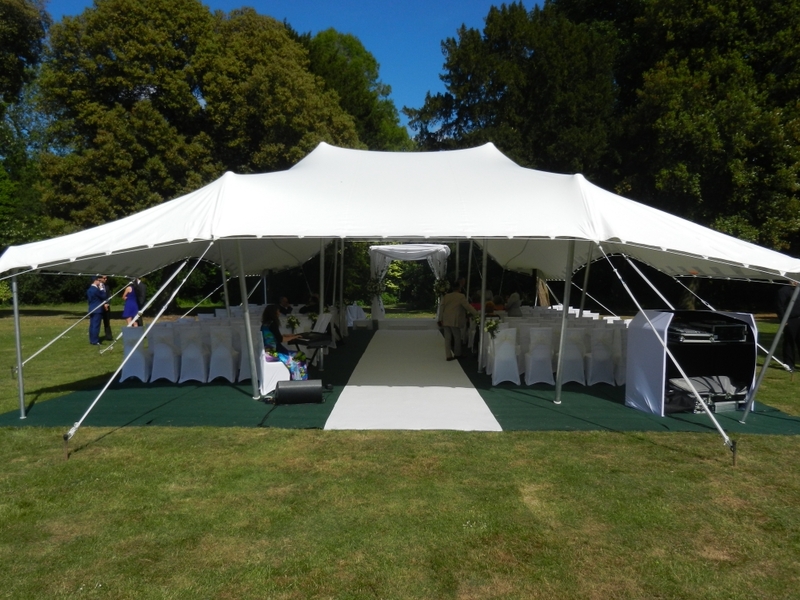 Stretch Marquees are extremely versatile, and a modern and attractive alternative to traditional marquees. 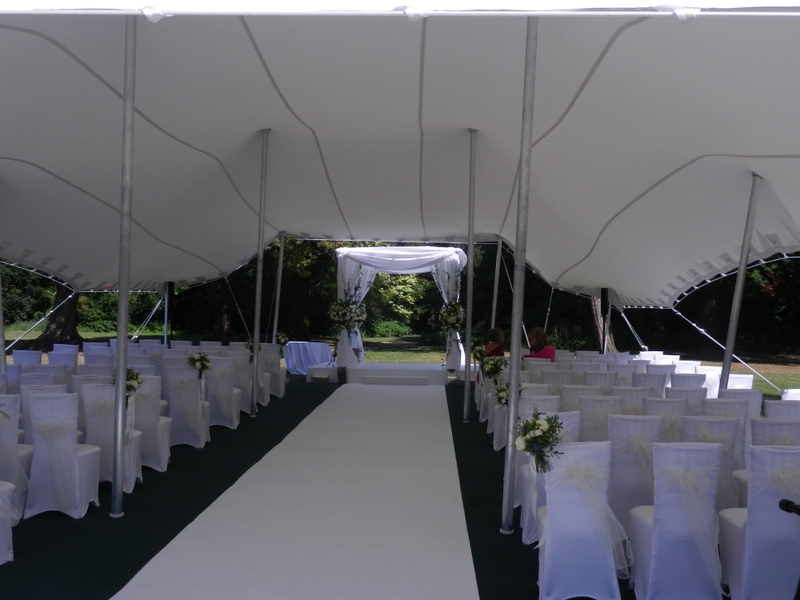 They measure 10.5M x 15M and can be joined together to cover up to 300 seated guests. The height and shape can be altered using different sized poles, creating attractive peaks and making each one unique for the Client.